TotalPond’s Color Changing Light Set with Remote Control features 16 color options and adjustable timed flashes, strobes, fades, and smooth transitions. Available at The Home Depot. Create a color-changing display in your pond and landscape at night with TotalPond’s Color Changing Light Set with Remote Control. Ideal for use in and out of the water, this light set features 16 color options and adjustable timed flashes, strobes, fades, and smooth transitions. 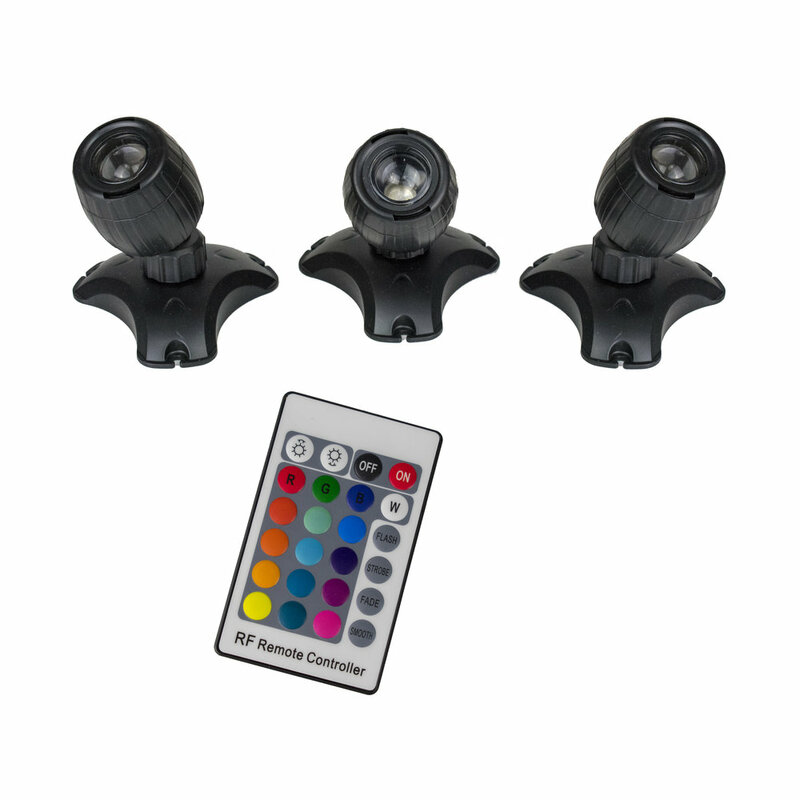 The Color Changing Light Set with Remote Control includes energy-efficient 7.5-watt LED 3 light set with swivel bases, a 24-button radio frequency (RF) remote and control box, and 12-volt transformer. It also includes a dusk-to-dawn sensor, which automatically turns on at dusk and shuts off at dawn, saving energy. The Color Changing Light Set with Remote Control features 3 color-changing LED pond and landscape lights with 16 color options and adjustable timed flashes, strobes, fades, and smooth transitions. This light set showcases smart technology that includes a memory function in case the power supply is interrupted the lights will remember the most recent color setting. 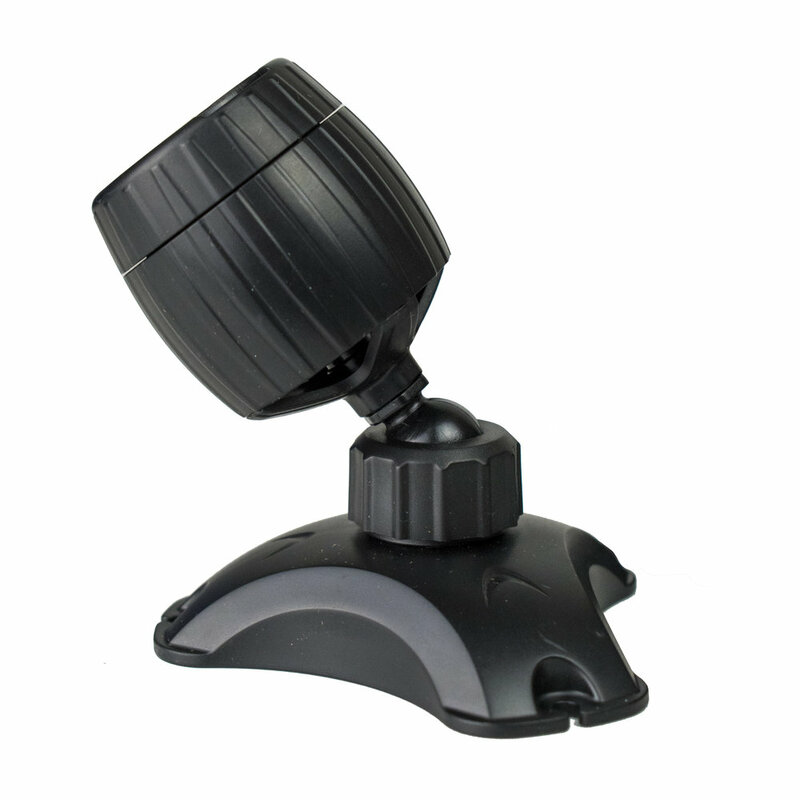 Can be used in and out of the water to illuminate water features and landscapes. Automatic dusk-to-dawn sensor shuts off the lights during the daytime and turns them back on at night. 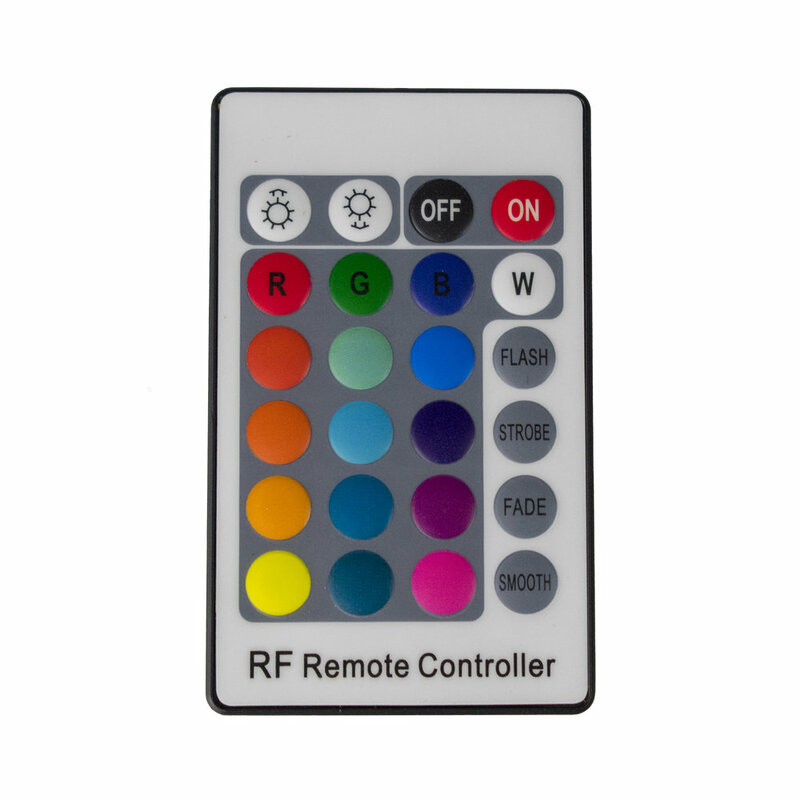 Color options can be conveniently selected via RF remote from up to 60 ft. The light set can be used outside the pond in winter, but it needs to be kept out of any ice and snow. 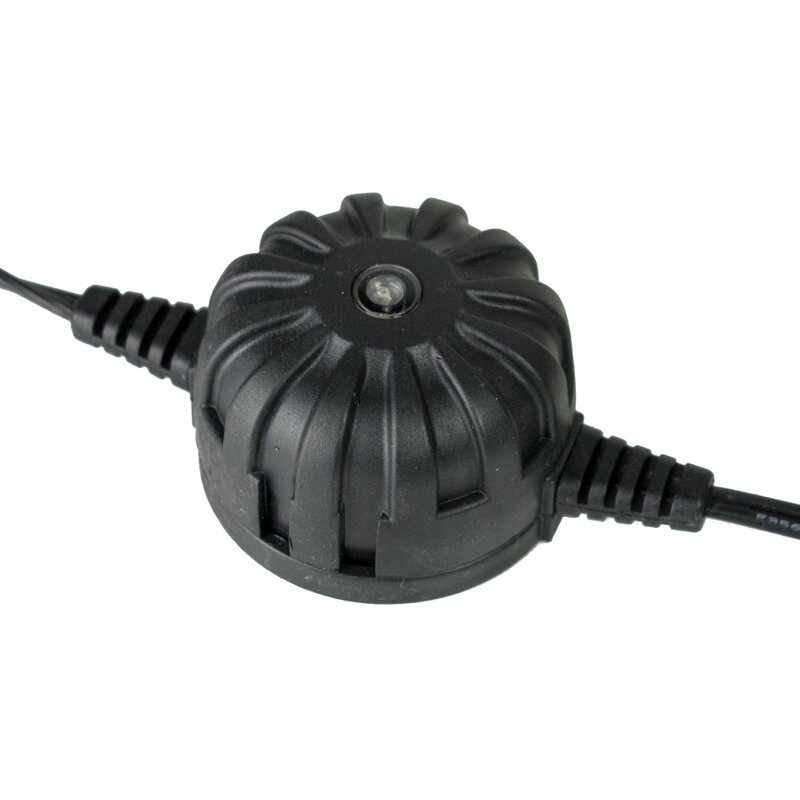 Cord length to control box: 0.5 ft.
Cord length between control box and first light: 12 ft.
Cord length between each light: 4 ft.